Dramatically improve the way you develop and manufacture products. 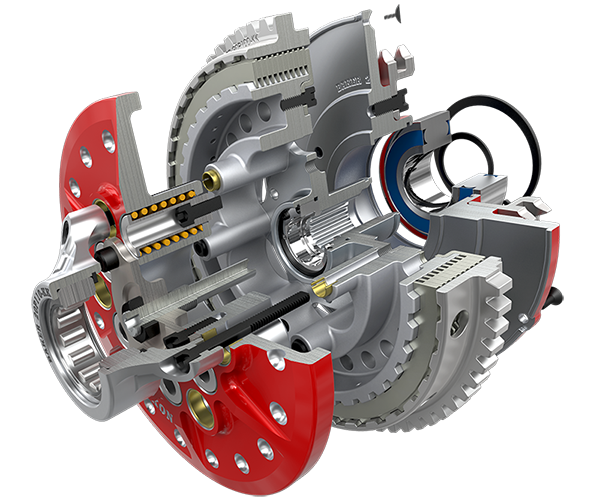 As the foundation for the entire SOLIDWORKS suite of product development solutions, SOLIDWORKS CAD packages cover design, simulation, cost estimation, manufacturability checks, CAM, sustainable design, and data management. 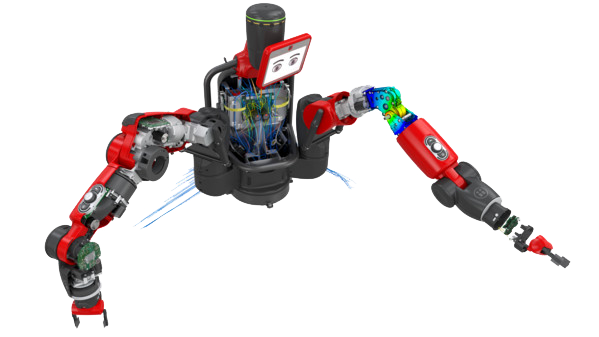 SOLIDWORKS Simulation is a comprehensive structural analysis solution fully embedded within SOLIDWORKS that can be used by designers and analysts alike to enable companies to get their products to market faster and with less cost without sacrificing quality or performance. 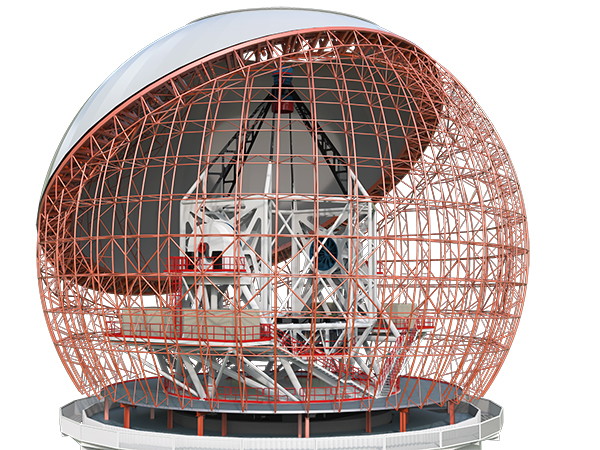 SOLIDWORKS Simulation is a portfolio of structural analysis solutions using the Finite Element Analysis (FEA) method to predict a product’s real world physical behavior by virtually testing CAD models. 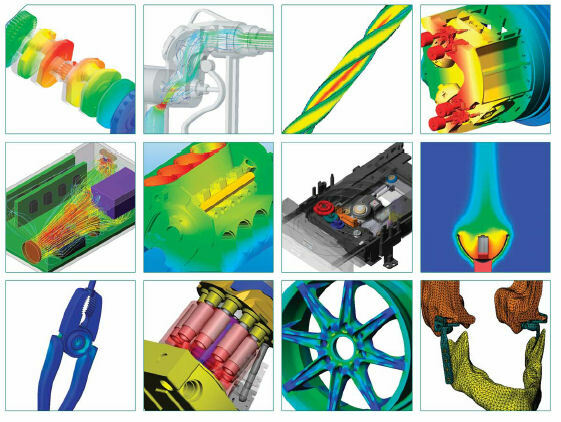 The portfolio delivers linear, non-linear static and dynamic analysis solutions divided into three products: Simulation Standard, Simulation Professional, and Simulation Premium, each of which adds easy-to-use capabilities to solve ever more challenging problems. Evaluates the performance of multiple variables at a rapid pace. SOLIDWORKS Flow Simulation is a general-purpose fluid flow and heat transfer simulation tool integrated with SOLIDWORKS 3D CAD. Capable of simulating both low-speed and supersonic flows, this powerful 3D design simulation tool enables true concurrent engineering and brings the critical impact of fluid flow analysis and heat transfer into the hands of every designer. In addition to SOLIDWORKS Flow Simulation, designers can simulate the effects of fans and rotating components on the fluid flow and well as component heating and cooling. Evaluates product performance while changing multiple variables at a rapid pace. Reduces time-to-market by quickly determining optimal design solutions and reducing physical prototypes. Enables better cost control through reduced rework and higher quality. SOLIDWORKS Plastics offers Computer-Aided Engineering (CAE) simulation tools that predict how melted plastic flows during the injection molding process—the manufacturing method used to produce more than 80% of all plastics products. The ability to predict how the plastic will flow allows the prediction of manufacturing-related defects. By being able to predict these defects, users can change mold geometry, processing conditions, or the plastic material used to minimize potential defects, thus saving energy, natural resources, time, and money. Avoid Hidden Costs: SOLIDWORKS Plastics products can be used to optimize part wall thickness, gate locations, runner system size, and layout to ensure the mold works right the first time, reducing or eliminating the need for rework. Reduce Manufacturing Defects and Scrap: SOLIDWORKS Plastics makes it easy to analyze design iterations at the earliest stages of product development—when the cost of change is least and the impact on manufacturability is greatest. This improves part quality and minimizes scrap rates. 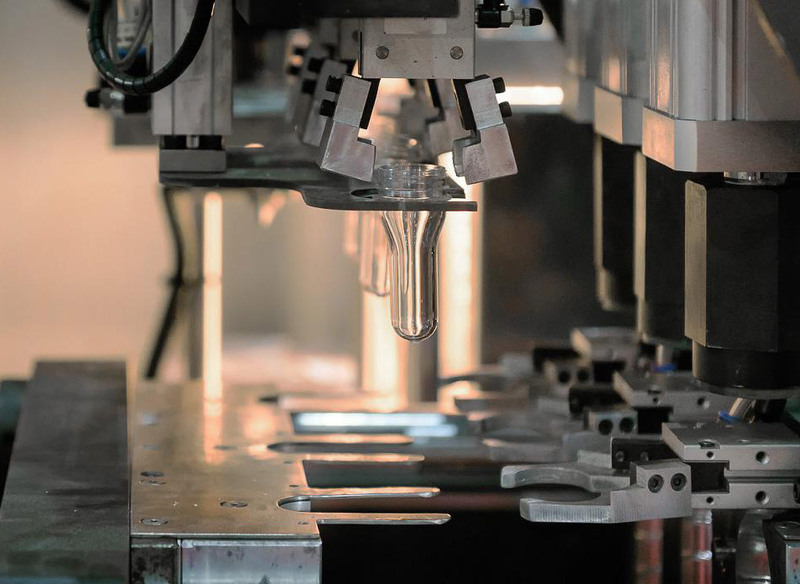 Reduce Time-to-Market Delays: SOLIDWORKS Plastics helps to predict and avoid potential manufacturing defects before any mold tooling is cut, virtually eliminating the need for time-consuming and costly mold rework and ensuring project deadlines and ship dates are met on-time and within budget. Avoid Inefficient “Islands of Automation”: SOLIDWORKS Plastics provides automated report generation tools that facilitate the sharing and interpretation of simulation results, allowing increased collaboration among development teams at different sites. so users work in a familiar environment but with much more information and control. SOLIDWORKS PDM uses an organized local cache where files are automatically retrieved from the central file server (Archive Server) and placed in the user’s local cache on their hard drive. This vastly increases performance over opening and saving files on network shared folders. If a file needs to be edited, the user will check out the file which gives them rights access to it. After editing is complete, the file is copied back to the Archive Server via the check-in process. The check-in process automatically creates a new version of the file. 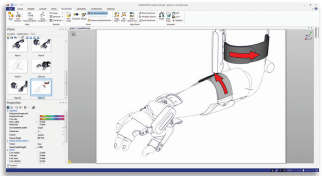 SOLIDWORKS Composer gives you the tools to design and produce technical communication deliverables in parallel with product development—so your documentation keeps up with your design changes and is ready with your product. The intuitive SOLIDWORKS Composer interface enables you to create highly detailed 2D and 3D graphics with precise control to highlight areas of interest and focus on specific components. You can easily output 3D interactive animations to create a realistic 3D environment for interactive training or compelling marketing presentations. Talk to a SOLIDWORKS expert today!